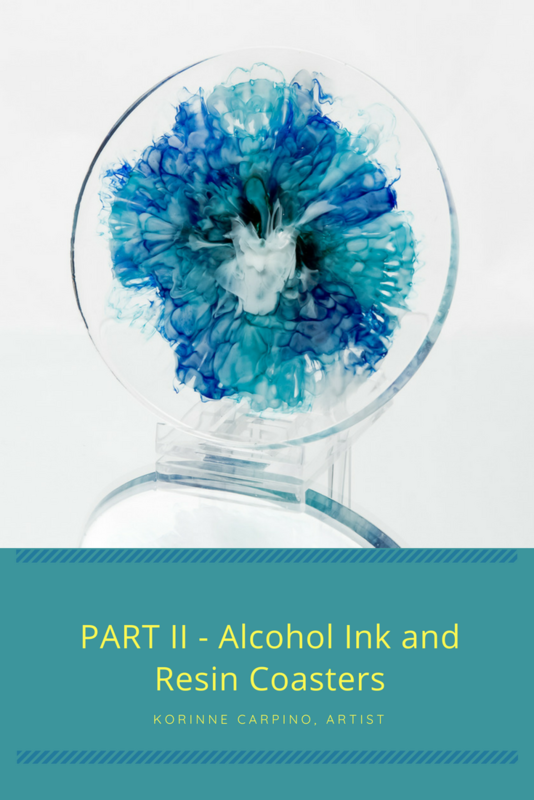 I hope you had a great time experimenting with making alcohol ink and resin coasters with your silicone mold. Now, you could leave the disk the way it came out of the mold. But, it might have a somewhat sharp lip on it. And, that doesn’t give it a finished look. Let me share with you the next steps to achieve that smooth, highly polished look that I created. Click HERE to view the video demonstration. I hope this helps you as you finish your beautiful coasters. I would love to see you share your finished product! Excellent video Korrine….so well done…Thank you for sharing!